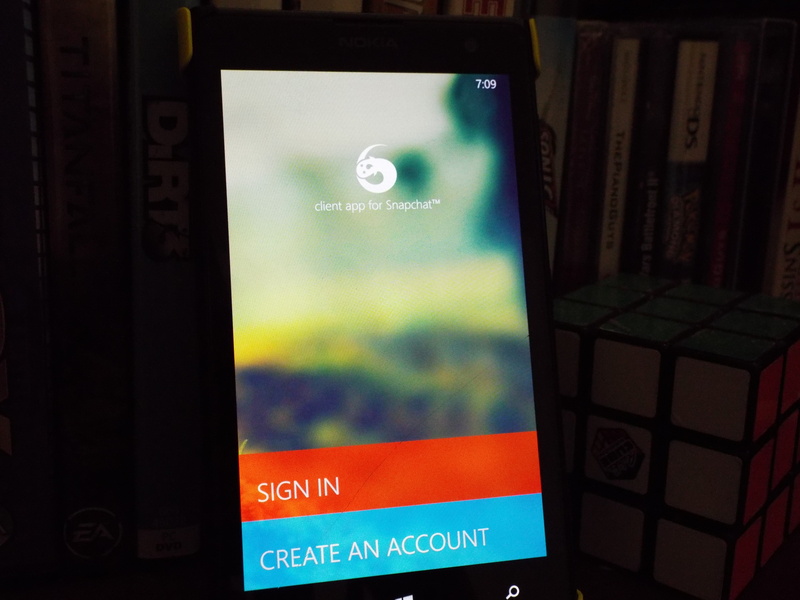 If you are on Windows Phone right now, you are still probably waiting for the return of the famous 6Snap app, a third-party app for Snapchat. Well, me too, but don’t hold your breath. As Snapchat does not appear to care about users on Windows Phone, it also has not provided any alternative for developers for Windows Phone. So, to sum it up, Snapchat is no longer allow the existence of third-party apps on any platforms. Thus, do not provide RudyHuyn or any other developers to develop an alternative to what is not currently available for the platform. The good news is, Rudy Huyn will be publishing new apps to replace 6Snap.